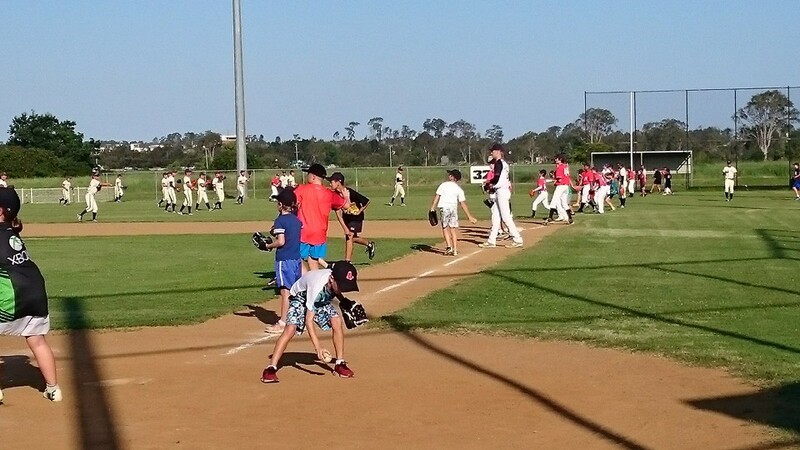 Hope everyone is enjoying the new grass on the infield along with the artifical turf in the batting cage. More improvements to come. Join our Facebook Group for regular updates. This is the best place to find out about cancellations on game day. 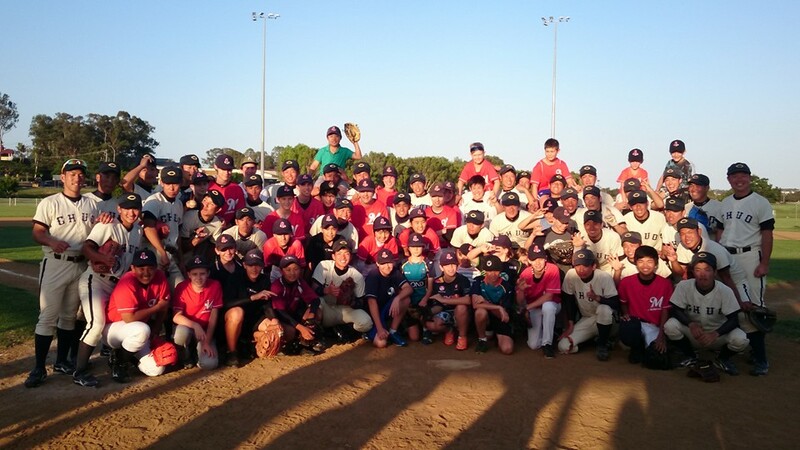 What a fantastic afternoon for our Mudgeeraba Redsox players, having an opportunity to train with such a talented team from CHUO University in Japan.